In 2011, the Shabbos Project was initiated by Rabbi Goldstein in South Africa. Each year the San Diego Jewish Community joins together with more than two million Jews in over 1,000 cities in 85 countries around the world in celebrating a traditional, cohesive and momentous Shabbat. We will join together with Jews around the world in celebrating a unique and meaningful Shabbat. Shachbag Galim, the seniors from Shevet Galim, will prepare for the community Kabalat Shabbat and will be leading the event. It is expected to be an amazing event and we hope to see all of the Shevet Galim members! Please feel free to invite families that you think would enjoy the event or may otherwise not be celebrating Shabbat. You are invited to our Community Kabalat Shabbat – a tradition that was started in 2014. 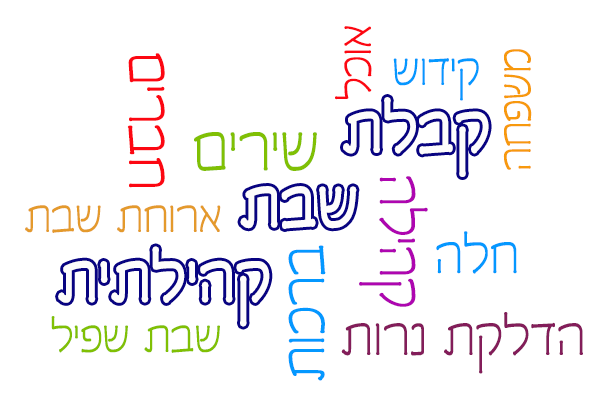 What is in the program: 7:00-9:00pm – Candles Lighting, Kabalat Shabbat Sing-along, Kiddush and a Shabbat Dinner. Tell your friends! Everyone’s welcome. You don’t have to be a Tzofim member to join.